Chiropractic is a safe and natural approach to effectively treating sciatica, headaches, back pain, neck pain, carpal tunnel syndrome, and more. Each patient’s needs are different; Not all experience the same symptoms. Thus, Heart of Texas Chiropractic will create a customized care plan just for you. We understand the importance of all levels of care, and we work hard to give you a care and treatment program that will solve your spine, neck, back, and other muscular problems. Our patients’ comfort and peace of mind are a priority. We also strive to earn our patients’ trust and build a good, lasting relationship to keep them healthy longer. At Heart of Texas Chiropractic, that’s what makes us different. At Heart of Texas Chiropractic, we firmly believe that the techniques and methods used to correct your condition must deeply resonate with your needs. Thus, it’s essential to achieve an excellent interpersonal dynamic between patients and chiropractors. 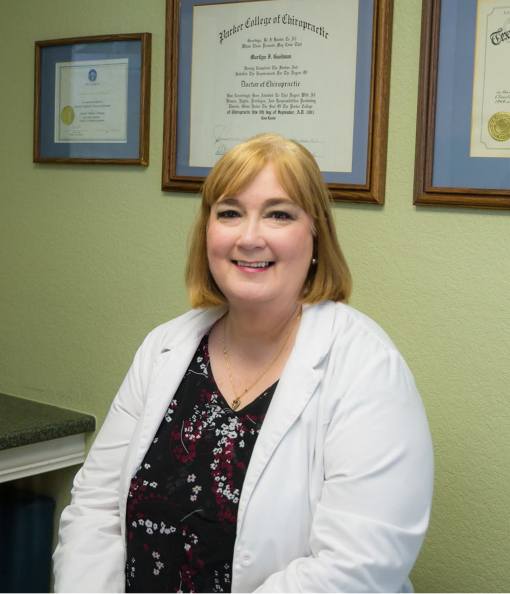 Dr. Marilyn Goodman, BSN, BSA, DC of Heart of Texas Chiropractic (HOT) and the HOT Chiropractic staff aim to create an ideal patient relationship the best we can. From setting up an appointment to creating a treatment plan for insurance and payment discussions, we strive to make the whole experience as seamless as possible. Dr. Goodman is an experienced chiropractor who uses safe, non-invasive methods that are effectively proven for correcting spinal misalignment and spine-associated muscular functionalities. When you have an improperly aligned back, you may suffer from lingering pains beyond your neck and back. Our nervous system is a vital part of our body. And since the spine houses and protects the nervous system along with the spinal cord, it will need to always be in tiptop shape. Do you have constant migraines and sinus issues? Studies also show that those conditions may be connected to your cervical vertebrae. Interestingly, your lower back can transmit referral pains that lead to a headache. By gently managing each vertebra into place, chiropractors can loosen up the nerve pathways to function without any interruption – keeping your body at its optimal operation. Dr. Goodman knows how to treat the spine so that any misalignments can be corrected; she and her HOT Chiropractic staff work with the body’s cellular mechanisms – not against them. With gentle and subtle adjustments, we can lessen or get rid of the causes of disorder in your spine. Whether it’s a pinched nerve or a disc problem, Heart of Texas Chiropractic can help you avoid any invasive procedures as well as the use of drugs to cope with the condition. Give your body the chance to be free from any pain and discomfort. Call us today at Heart of Texas Chiropractic to set up an appointment. There’s more than 80% of Americans suffering from lower back pain at some point in their life. It’s a prevalent condition, and it’s the number one disability culprit in claims for workers’ compensation. Are you one of the many Americans living with lower back pain? If you’re wondering where to turn for lower back pain relief, schedule a consultation with Heart of Texas Chiropractic today. While accidents or sports injuries can cause lower back pain, at times even the most straightforward actions such as picking up something off the ground can lead to backaches. Also, conditions such as arthritis, obesity, poor posture, and even psychological stress can result in lower back pain. Latest research and studies reveal that most lower back issues which cause pain and discomfort can only be fully resolved with proper rehabilitation and extensive treatment. Since a lot of factors can cause lower back pain, it is important to seek care. 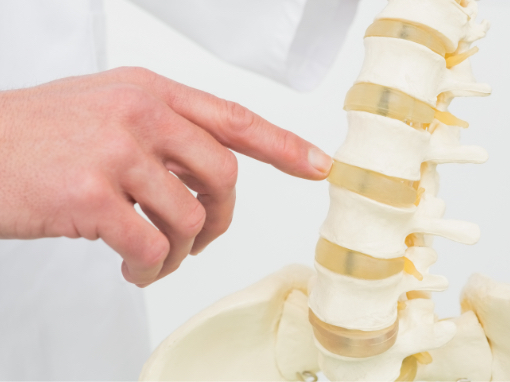 Pain management physicians and chiropractors are experts at diagnosing the cause and determining the appropriate treatment for your lower back pain. Since a variety of factors can cause this condition, it’s essential to seek professional care as soon as you can. Dr. Goodman is an expert at evaluating the cause and distinguishing the right treatment for your lower back pain. Our chiropractor’s care plan is tailor-made for each client and will help immensely in managing this ailment so that you can enjoy life without this unpleasant condition. If you’re experiencing the disabling restrains of lower back pain, Dr. Goodman and the staff of Heart of Texas Chiropractic offer a treatment plan that specialized for you. Lower back pain relief is just around the corner when you schedule an appointment with Heart of Texas Chiropractic today. Sciatic pain that spreads from your lower back down to your legs and the bottom of your feet can range from mild to disabling. When sciatica persists - no matter the severity of pain - turn to Dr. Marilyn Goodman at Heart of Texas Chiropractic for expert chiropractic care. Dr. Goodman and the HOT Chiropractic staff will help you discover the origin of your sciatic pain. They will work with you to stop sciatica from negatively affecting your daily life. Once the cause has been determined, Dr. Goodman will create a care plan that is tailored to each patient. The emphasis is always on helping you stop the pain and prevent the return of sciatica through a positive and hands-on approach to wellness. You will also receive expert advice about how to manage the pain as you go on your way to recovery using chiropractic therapy. The healing time will be dependent on the cause of your sciatic nerve’s compression, and rest assured that the Heart of Texas Chiropractic team will be with you each step of the way. 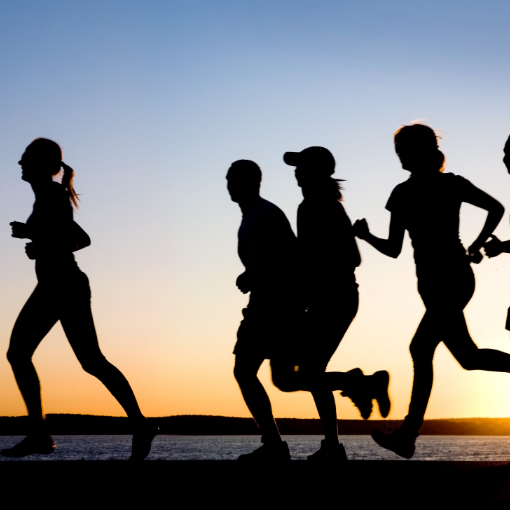 We will help you cope with the symptoms and regain your daily function as you recover. If you find yourself suffering from sciatic pain, contact the Heart of Texas Chiropractic office to schedule an appointment today. While commonly a familial ailment, every case of scoliosis can look different depending on the severity of the abnormality. It manifests when the spine curves more than 10 degrees sideways, and you gain a slight curve in your neck - making you appear to have a forward-headed posture. Aside from the spinal abnormalities, your brain will be unable to send and receive signals resulting in overall body malfunctions. 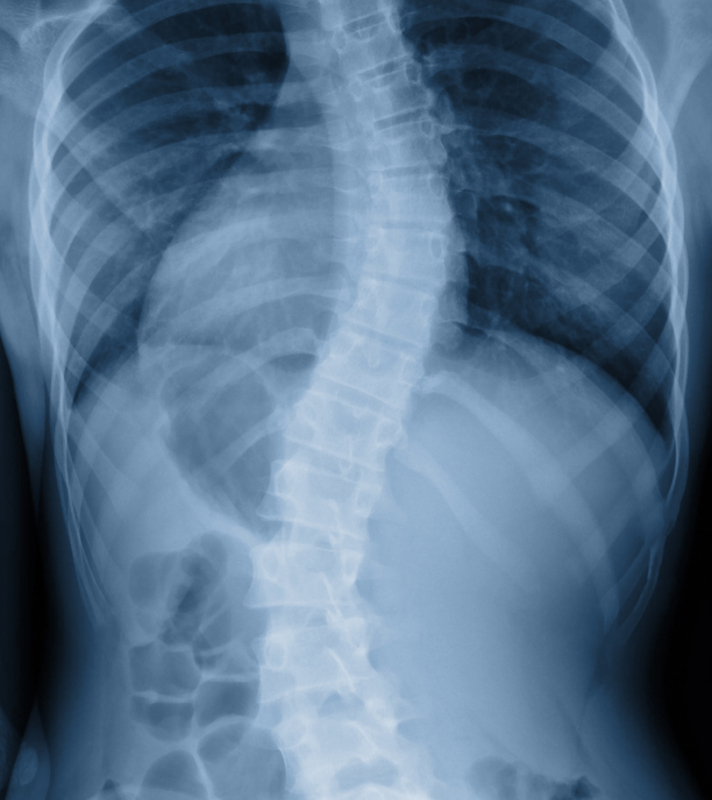 If you have pain and discomfort brought about by scoliosis, contact Heart of Texas Chiropractic. With Dr. Goodman’s gentle and careful chiropractic adjustments, we can help manage your scoliosis and improve your health and wellness. Chiropractic care provides proper management to help prevent dysfunction and pain related to the abnormal spine placement. Dr. Goodman and her staff will evaluate your condition and offer specialized therapies and lifestyle recommendations to keep you as healthy as you can be. We can realign the spine and your overall body structure to help lessen the gravity of the imbalance. Your scoliosis treatment plan will include regular scoliosis-specific chiropractic adjustments that can help lessen inflammation. Once there’s a regular adjustment schedule, you’ll breathe a sigh of relief. We can help you reclaim a natural, balanced posture that does not put tension on your bones. Schedule an appointment with Dr. Goodman today and start living a better life. Regular use of mobile devices, poor posture, whiplash – these are just some of the common causes of neck pain; the misalignment of the bones in the neck can result in muscle spasms that contribute to general discomfort. If neck pain is making it tough for you to get through the day, we at HOT Chiropractic can help you find the long-lasting neck pain relief without relying on surgery or drugs. Nowadays, neck pain has been a common complaint from people. Whether it’s because of working in front of a computer or constantly checking their phone throughout the day, pain in the neck can gravely affect your daily life. Fortunately, we at Heart of Texas Chiropractic can offer neck pain solutions for you. Dr. Goodman focuses on determining the underlying cause of the pain and correcting it in order to stop the condition from returning. Dr. Goodman’s professional chiropractic services are devised to correct these neck misalignments. A Heart of Texas Chiropractic wellness plan is specially made for each patient. The aim is to restore the neck to its right position to allow the body to start healing itself and help you feel better as soon as possible. Don’t live your life in pain. We can help make you feel better for the long haul. Start with a consultation with Dr. Goodman at Heart of Texas Chiropractic. Don’t let a pinched nerve prevent you from living life. Visit Heart of Texas Chiropractic for gentle and expert care. A compressed nerve can lead to permanent damage; thus, it’s essential to get treatment right away. At Heart of Texas Chiropractic, your symptoms will be expertly examined, no matter how minor or severe they are. Dr. Goodman will initiate a diagnosis to make way for a comprehensive treatment program to put an end to your pain and discomfort, and more importantly, to avoid permanent problems. 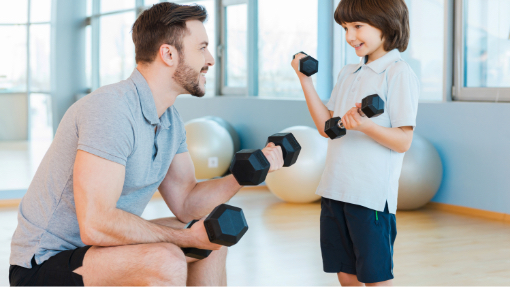 From chiropractic adjustments to an exercise regimen to a recommended diet, Heart of Texas Chiropractic will craft a custom treatment plan just for you. Heart of Texas Chiropractic provides expert care for degenerative disc disease care and treatment. The best course of action when treating degenerative disc disease is to verify that you are in fact suffering from it. Dr. Goodman and the Heart of Texas Chiropractic staff can help by performing some basic and simple in-office tests; these steps will confirm your body mechanics and how your spine moves and shifts. Once the diagnosis has been confirmed, we’ll be able to forge ahead with a custom treatment plan. 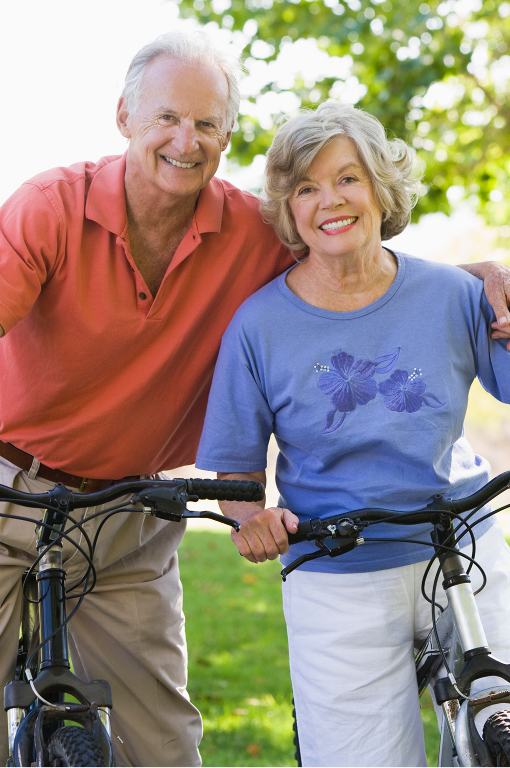 Address your degenerative disease now so you can rediscover happiness from physical freedom. If you’re seeking a more natural and holistic method to wellness, chiropractic adjustments can be an excellent option for you. From disturbing your sleep to hindering you from doing things you enjoy, arthritis can significantly impact your quality of life. It’s a kind of rheumatic disease that results in painful joint inflammation. Heart of Texas Chiropractic’s care provides a holistic way to treat arthritis pain. Rather than relying on painkillers and other conventional treatments, chiropractic is a drug-free approach that can effectively manage arthritis – relieving the symptoms and improving your body’s overall function. 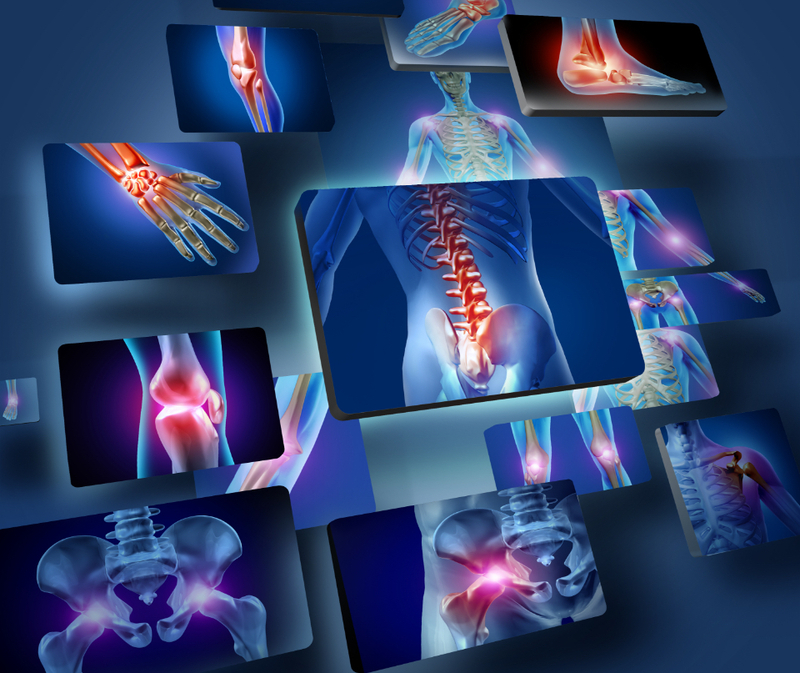 Trust the expertise of Dr. Goodman to relieve your pain and discomfort. Get relief with gentle chiropractic adjustments and manipulations and easy yet proactive exercises and stretches to improve the elasticity of the joints. Ease your arthritis pain without medicine. Schedule an appointment with Dr. Goodman at Heart of Texas Chiropractic today.